Our Master Stylist’s Laura and Erica just completed an Eclipting colouring course at the Aveda Academy in Toronto this past Sunday! Trending for spring and summer 2017, the technique of hair Eclipting is a beautiful multi-tonal effect to add highlights or lowlights to the hair in order to enhance the client’s prominent facial features. 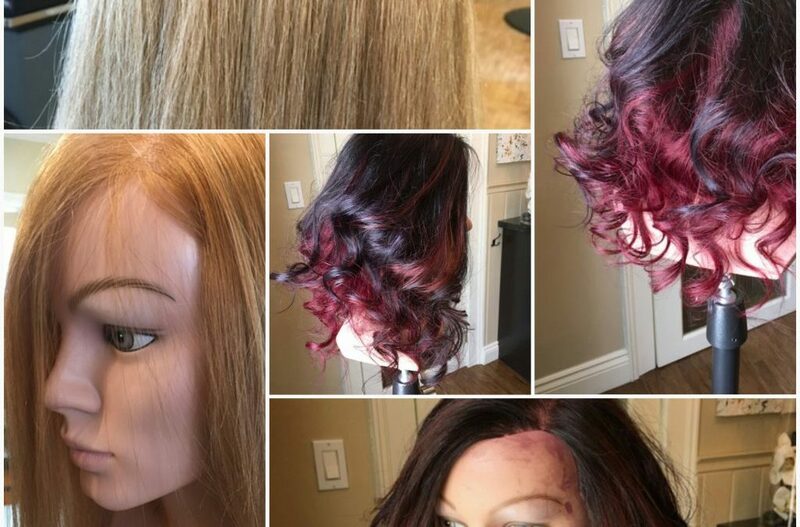 Laura and Erica used this new technique to transform this mannequin from light to dark with gorgeous highlights using colour Eclipting!